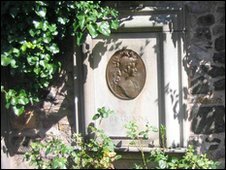 Produced and broadcast in the old motherland by the BBC, writer Andrew O'Hagan asks what made Robert Burns one of the world's favourite poets, as Scotland celebrates the 250th anniversary of the birth of one of its most famous sons. He travels through the landscape of modern Scotland in a poetic journey to the places that inspired Burns and to discover the story of his wild and dramatic life. 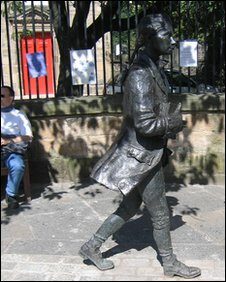 “Robert Burns is Scotland’s greatest cultural icon, recognised and celebrated all around the world. His legacy is of incalculable value to Scotland and the country’s image abroad. “This app uses the very latest technology to bring Burns firmly into the 21st century, with his enduring messages of human equality and international brotherhood now available to iPhone users the world over. 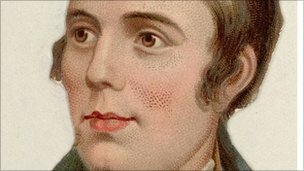 Also, read about Robert Burns' life with a biography and visual timeline of the life of the celebrated Bard. A new £21m museum dedicated to Scotland's national bard is set to open its doors to the public. The Robert Burns Birthplace Museum (RBBM) in Alloway, Ayrshire, aims to attract visitors from across the world. The project, which has taken six year to complete, will feature more than 5,000 artefacts, including original manuscripts, written by the poet. The official opening of the museum is due to take place on Burns Night on 25 January. In addition to never before seen Burns' memorabilia, the facility will also feature newly-commissioned works from leading Scottish artists including Kenny Hunter, Timorous Beasties and Sue Blackwell. The RBBM replaces what was formerly the Burns National Heritage Park and brings together all of the Alloway sites, including the Burns Monument, Alloway Auld Kirk, Burns Cottage, an education pavilion and Auld Brig O'Doon. Nat Edwards, director of the museum, said the project had been a "real labour of love". He added: "Our aim is to provide a modern and relevant interpretation of Burns that will intrigue visitors of all ages, whether they are lifelong Burns enthusiasts or completely new to his work. 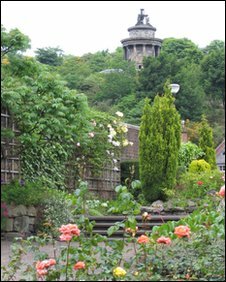 "Here, you will not just be able to read the manuscript of Tam o' Shanter, you can see the fireplace round which Burns first heard the stories that he turned into that poem, and you can look out the window and see that landscape, places like the Kirk Alloway and Brig O'Doon where the poem takes place. "It gives you every facet of the man and his work." 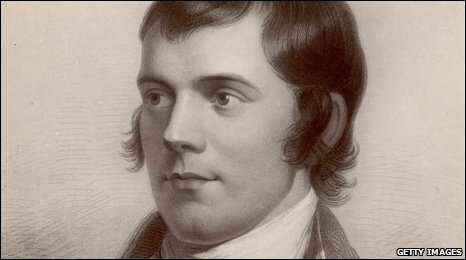 The national trust for Scotland have published a series of Podcasts related to Burns. The full set of NTS videos can be located here > http://www.nts.org.uk/Multimedia/. 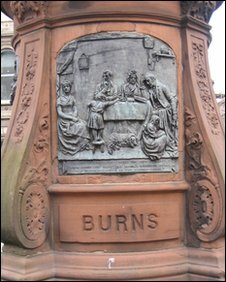 Scotland's National Tourism Organization - Visit Scotland - have provided a website dedicated to Burns. The site can be accessed at http://burns.visitscotland.com/. This link has also been posted on our links page. The Rhode Island Scottish Heritage Festival will take place at the Washington County Fairgrounds, Richmond, RI - June 12th. The 24th Annual Bonnie Brae Scottish Games, organized by East of the Hebrides Entertainments will take place at Bonnie Brae, 3415 Valley Rd, Liberty Corner, New Jersey - June 5th.